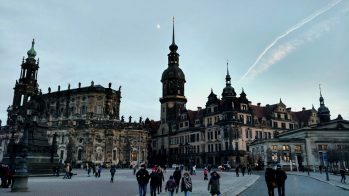 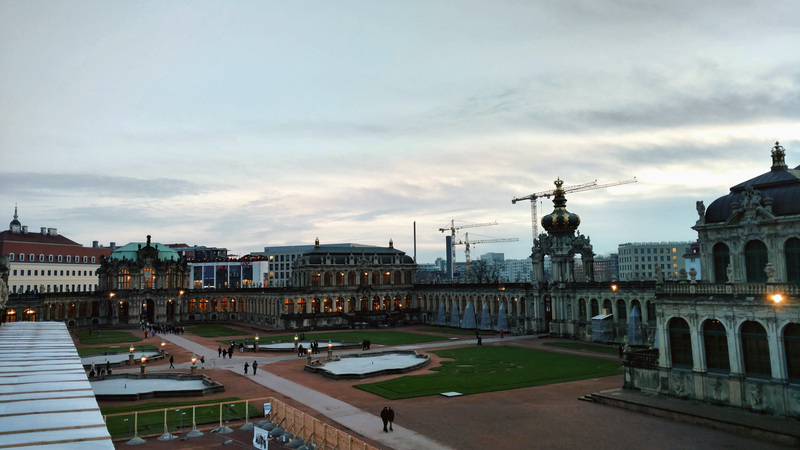 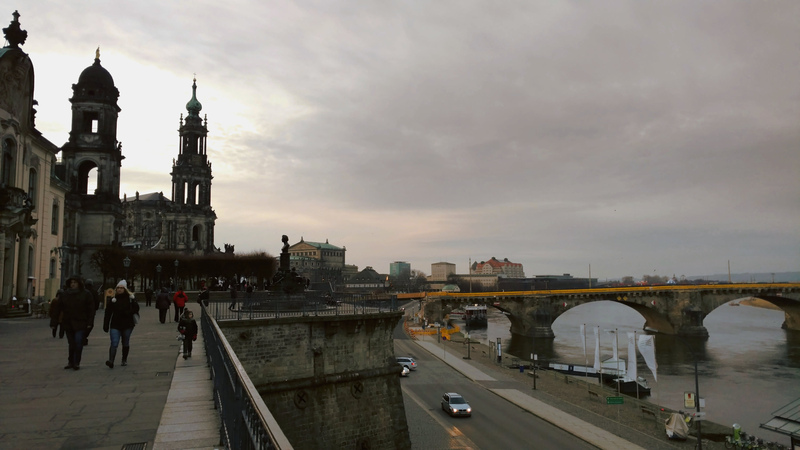 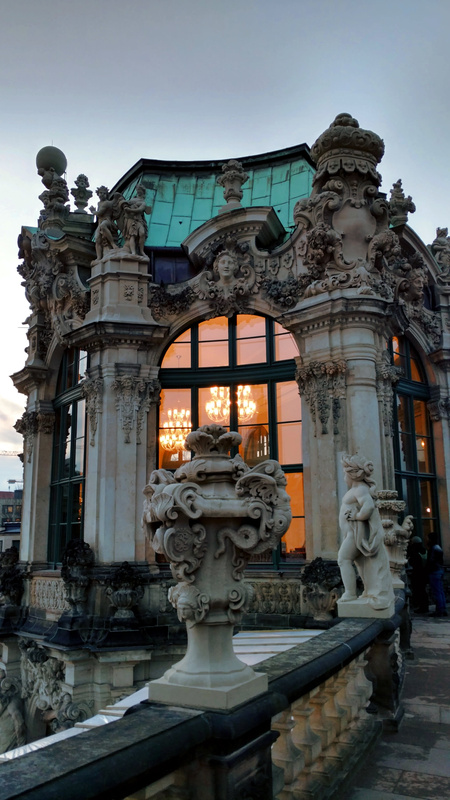 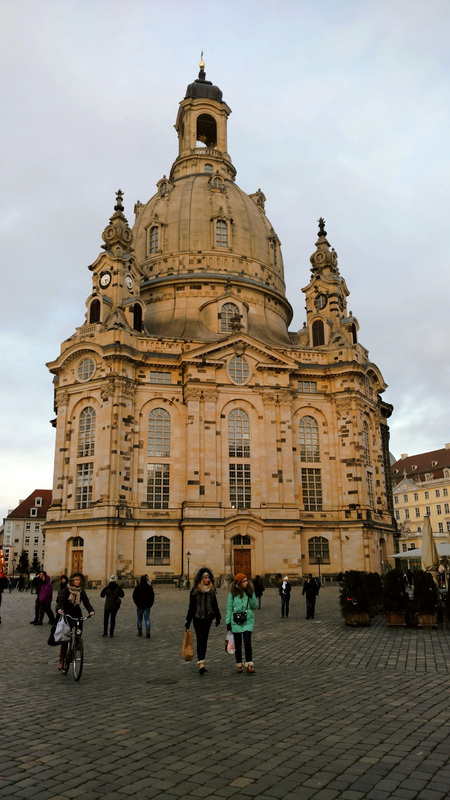 At the end of last year’s December, just between Christmas and New Years, we decided to visit Dresden for two days. 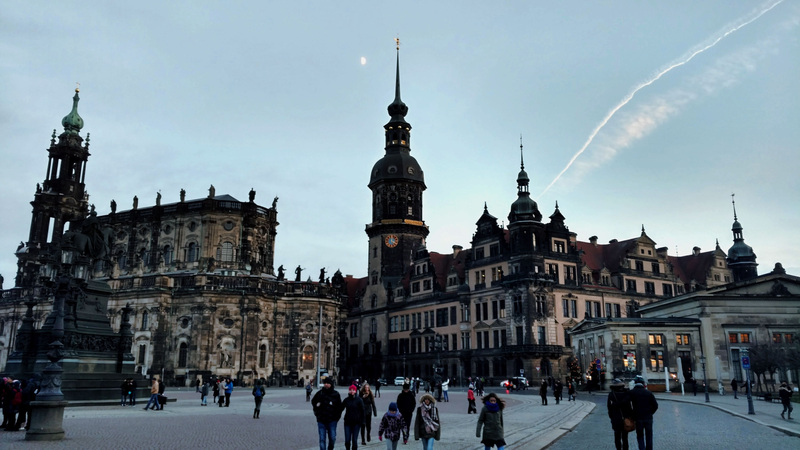 When I was younger I already visited Dresden and always remembered the kindness and friendliness there. Later I visited again for a job interview. 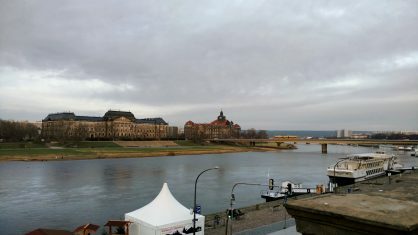 From our position at that time, which was Halle, Dresden is a 1 1/2 hours drive. 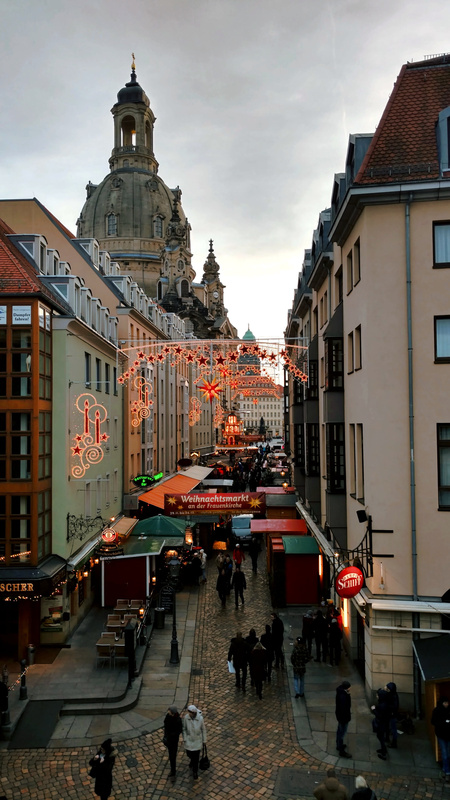 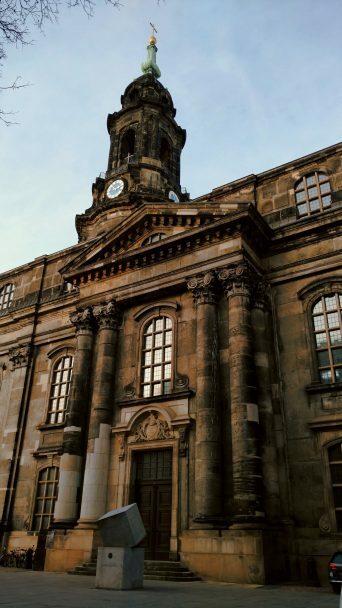 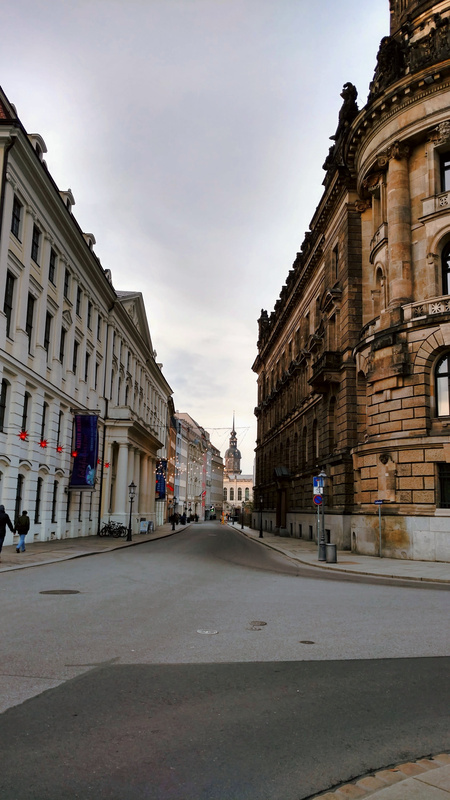 On the first day, we were going for a walk in the inner city and the old town of Dresden. 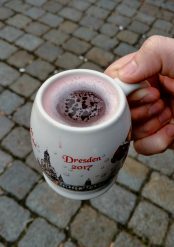 We had a strawberry flavoured mulled wine at “Weihnachtsmarkt an der Frauenkirche” and ordered vegetarian burgers at “die burgerei“. For the night we slept at ibis budget in the city-centre for 56 euro plus ~3 euro for Dresden’s “tourism tax” (what an idea). 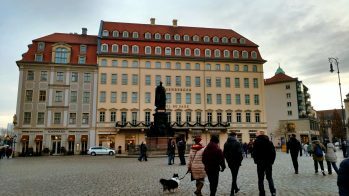 The hotel/hostel was located in the “Altmarkt-Galerie”. We were offered a hotel-guest price for parking at 9 euro per 24 hours. On the next morning, after leaving the hotel, we bought some breakfast in a supermarket next to “The Great Garden” (Der große Garten). Since we already had a good parking spot, we decided to go for a walk in the garden and enjoy the breakfast afterwards. 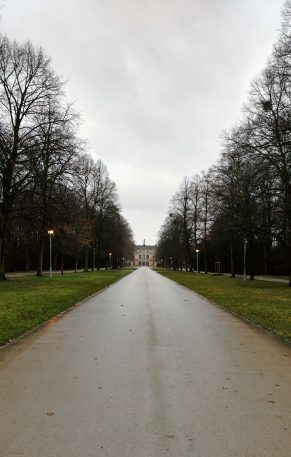 It was a rainy day, so we were glad to have a huge umbrella. 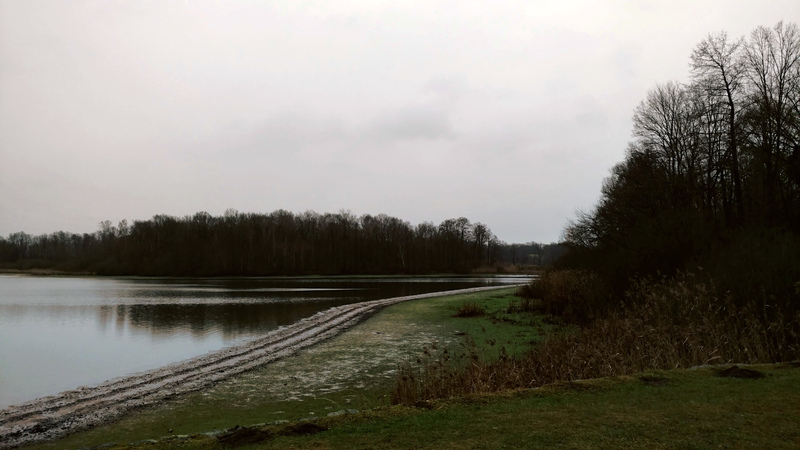 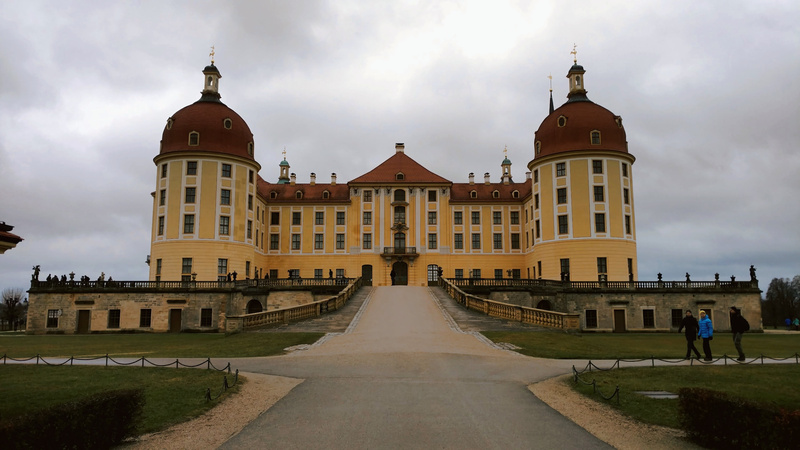 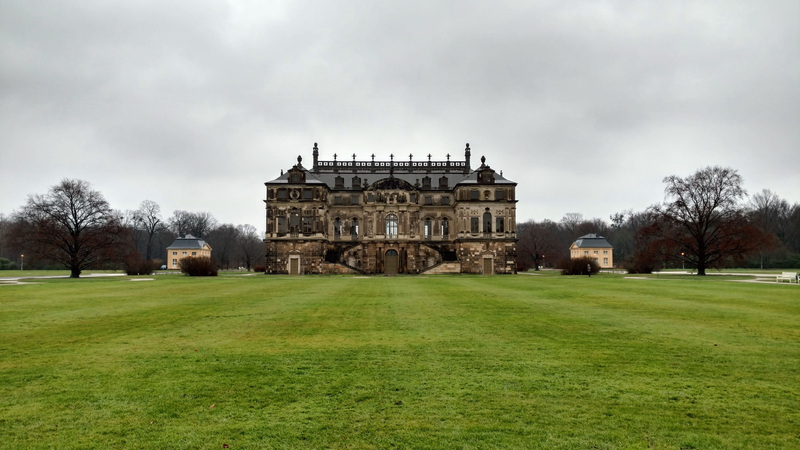 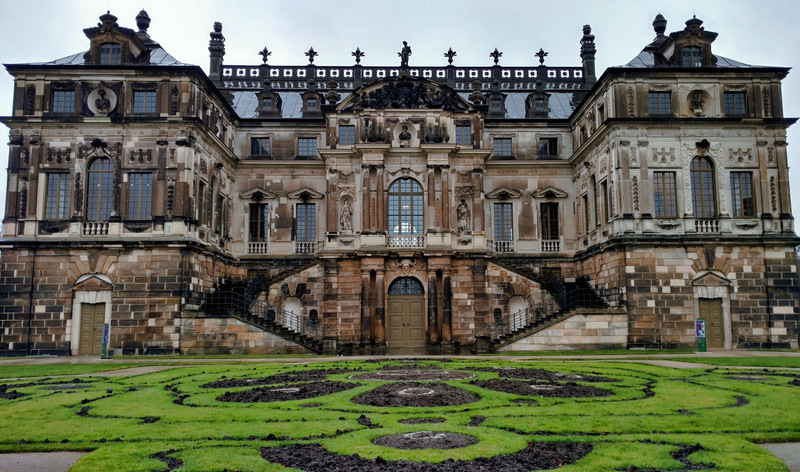 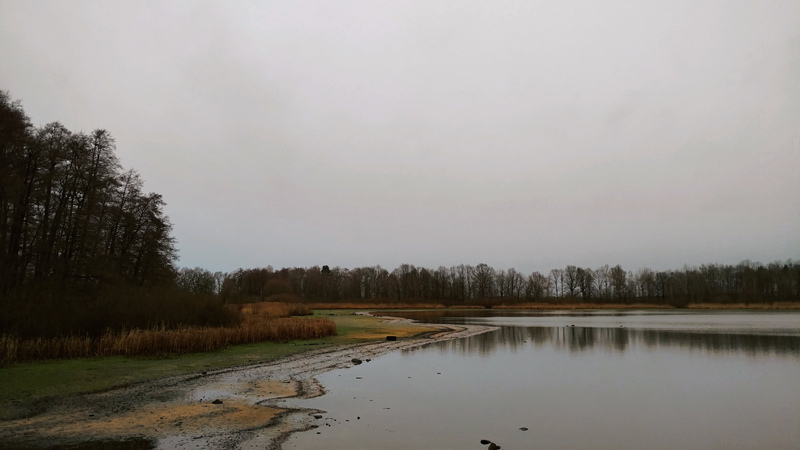 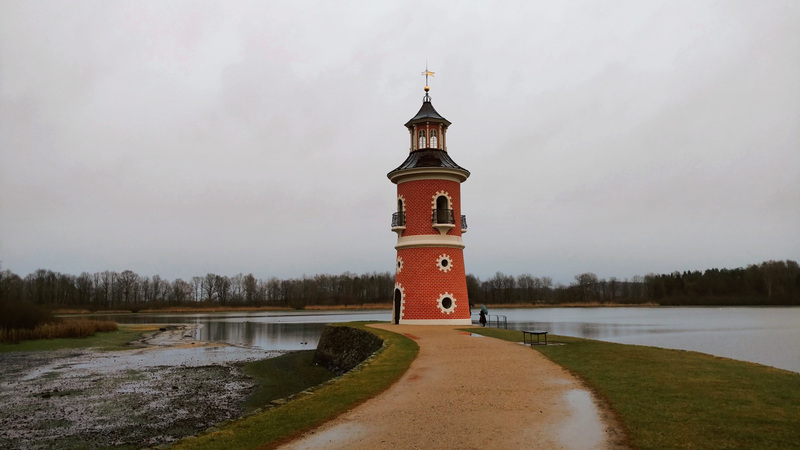 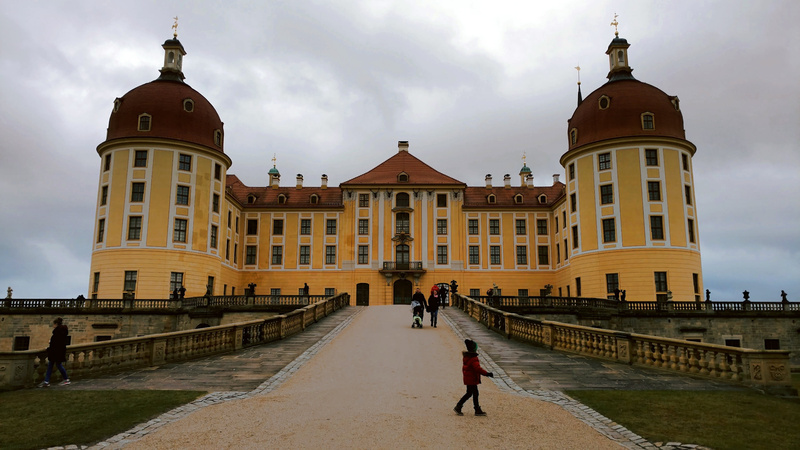 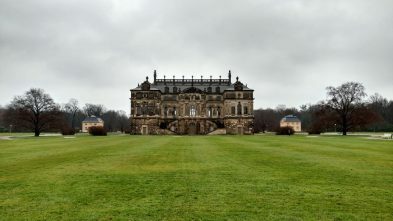 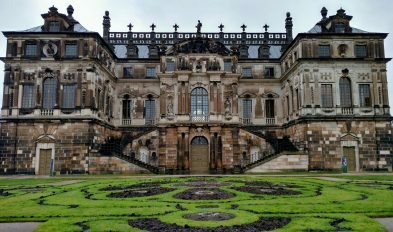 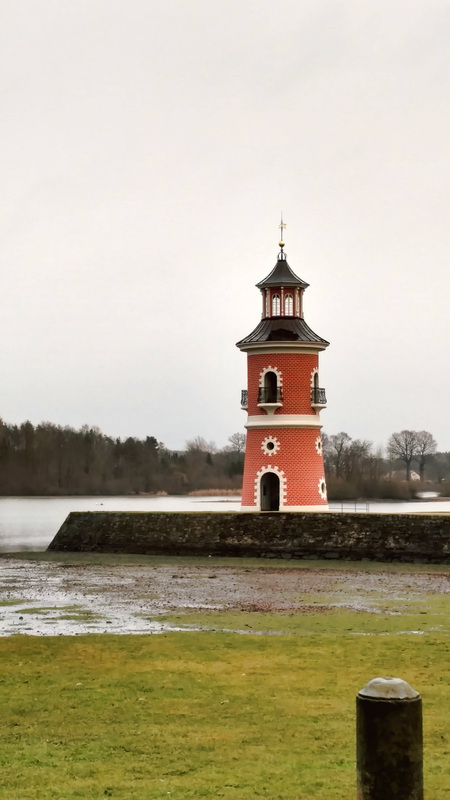 We still had plenty of time left, so we also decided to visit the Moritzburg Castle near Dresden. 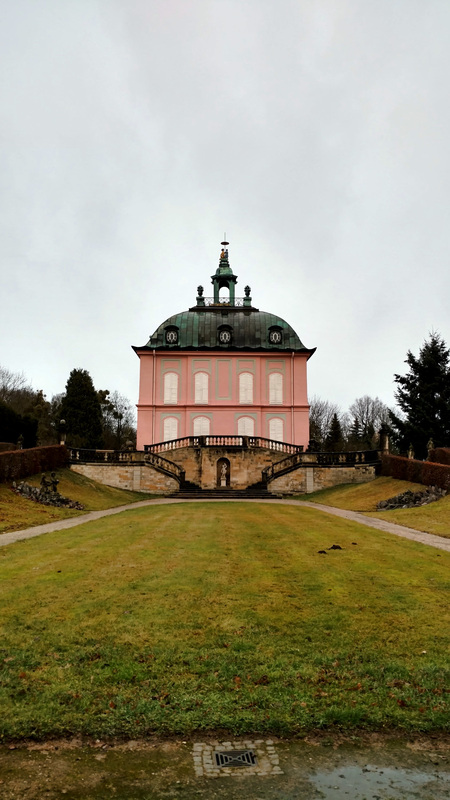 In the current times in Germany, Czechia and Slovakia but especially in the eastern part of Germany, this Castle is quite famous for being the place where a traditional Christmas-movie called “Three Wishes for Cinderella” (3 Haselnüsse für Aschenbrödel) was partly filmed. 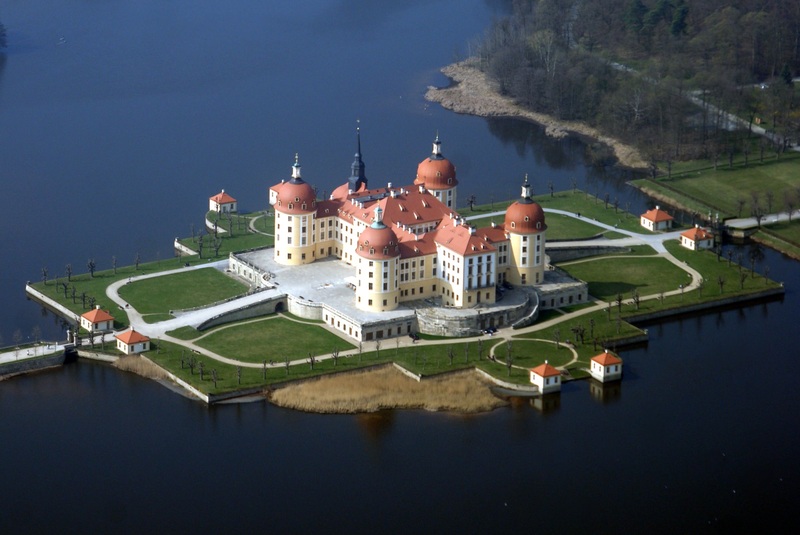 More information regarding this, you will find on Wikipedia. 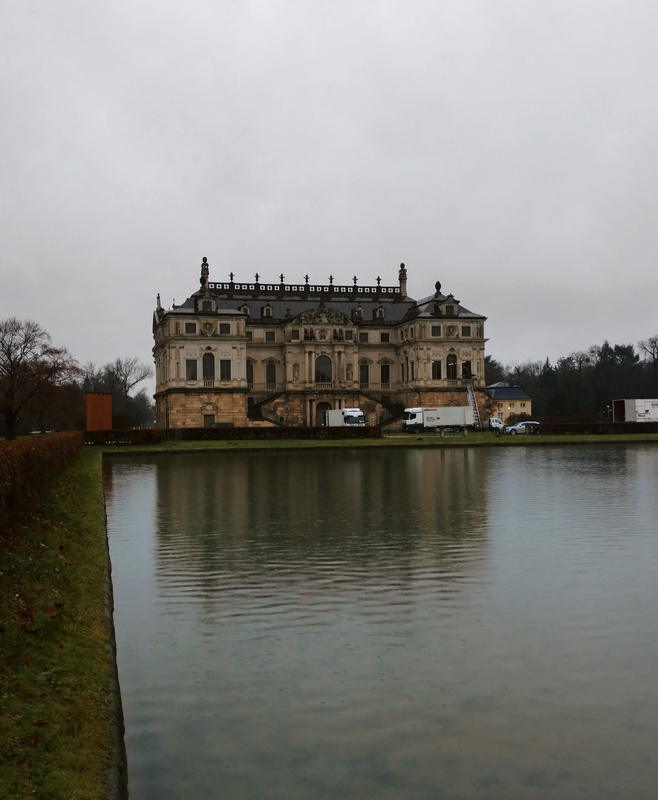 For the finale, we visited the Château de la Faisanderie, located on an old Pheasantry dating back to the year 1728. The place was almost empty when we were there, kinda romantic. 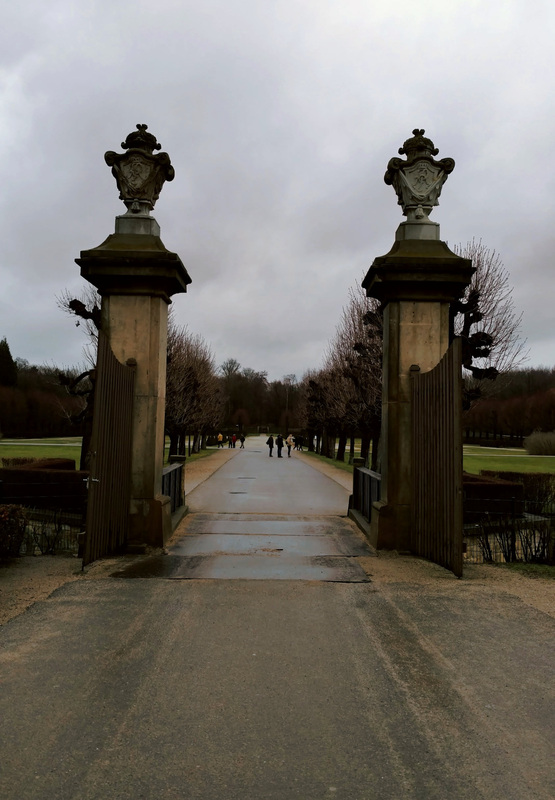 Then we turned back home and took some more memories with us.